Happy Holidays from Huber Engineered Materials! Huber breaks ground on major calcium carbonate expansion at its Marble Hill, Georgia, manufacturing operation. We have more exciting news to report following last week’s announcement that we’ve reached an agreement to acquire the Martinswerk mineral flame retardants and specialty chemical businesses of Albemarle Corporation! Huber Carbonates, LLC (subsidiary of J.M. Huber Corporation) is substantially increasing capacity at its ground calcium carbonate manufacturing operation in Marble Hill, Georgia (U.S.). 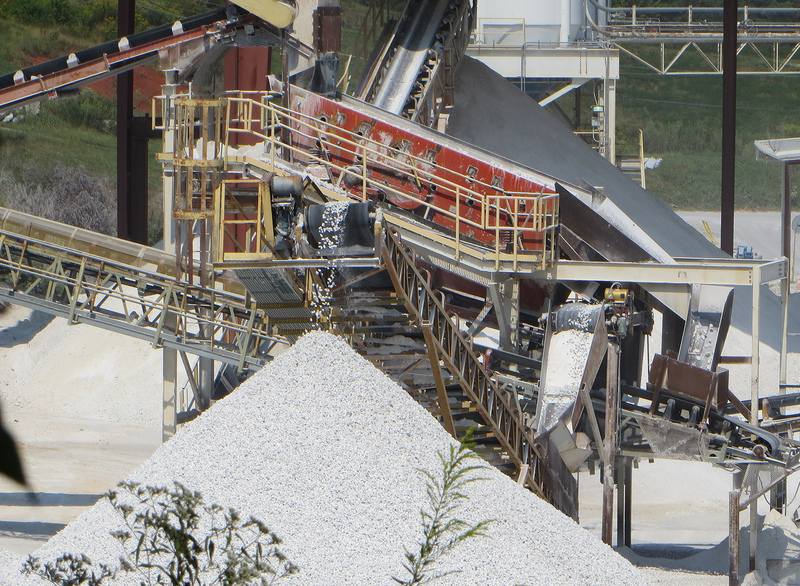 This expansion will position Huber to continue supporting its customers’ growth strategies with increased capacity for both medium fine and fine ground calcium carbonate products. To learn more, click here to view our press release announcing the expansion. We’re extremely excited and pleased to announce J.M. 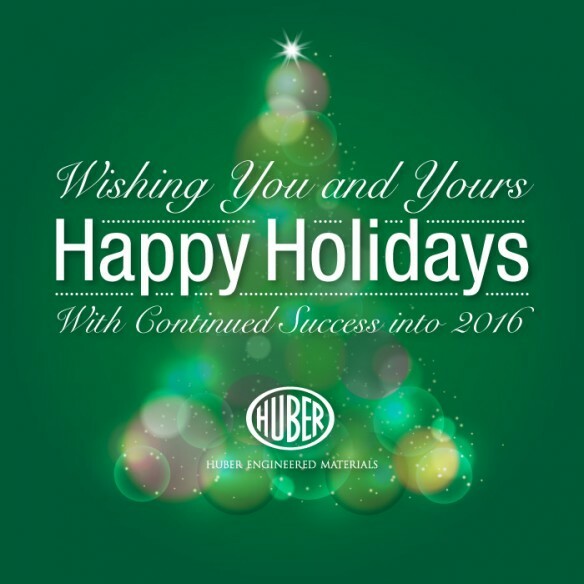 Huber Corporation through its Huber Engineered Materials division has reached an agreement to acquire the Martinswerk mineral flame retardants and specialty chemical businesses of Albemarle Corporation. The deal is subject to customary closing conditions and an official date for the transaction is anticipated in early 2016. This is a significant acquisition for Huber, as it continues to strengthen its halogen-free fire retardant additive business while expanding its global reach. More details will be forthcoming in the near future as the deal reaches closure. To learn more, click here to view our press release announcing the agreement. 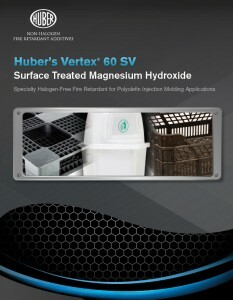 Vertex® 60 SV surface treated magnesium hydroxide is a versatile halogen-free fire retardant with a proprietary polymeric surface treatment to impart outstanding fire retardance and smoke suppression while maintaining or improving processing and mechanical property performance. It is ideal for a myriad of applications including fire retardant garbage bins, containers, plastic pallets and industrial electrical boxes used in regulated areas such as hospitals, schools, warehouses and office buildings. To learn how this innovative product can assist you, download our brochure by clicking here.